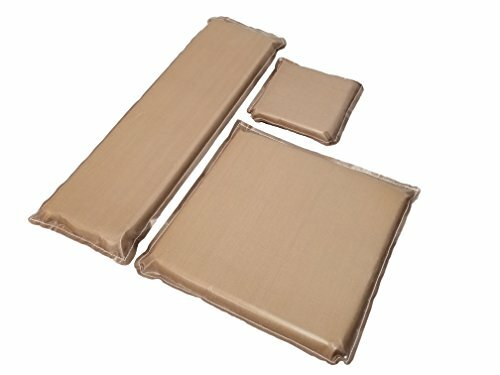 Essentialware's non-stick pressing pillows are top quality, 3 mil, Triple-Coated advanced flouropolymer (PTFE) fabric that outperforms other non-stick pillows. Made with high temperature memory foam to outlast other pillows.Most commonly used on garments with zippers, buttons, seams, and pockets. Using PTFE pressing pillows is the best way to insulate zippers, buttons, creases and rhinestones from ruining a beautiful transfer.